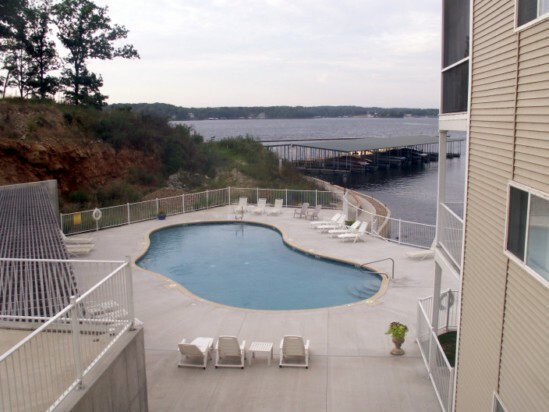 January | 2013 | Crystal Water Villas Blog - Lake of the Ozarks! 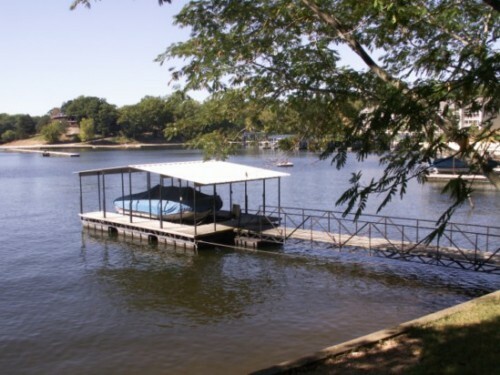 That’s one way to get through the frigid winter months. 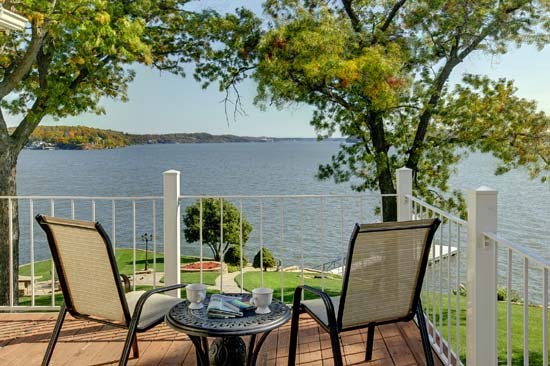 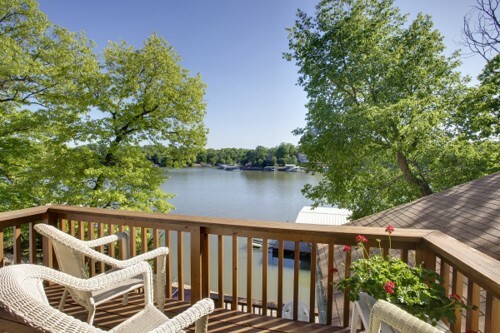 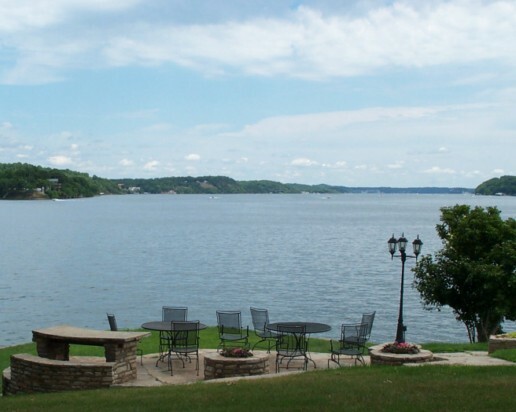 Here are 6 gorgeous lake views from our properties at the Lake of the Ozarks. 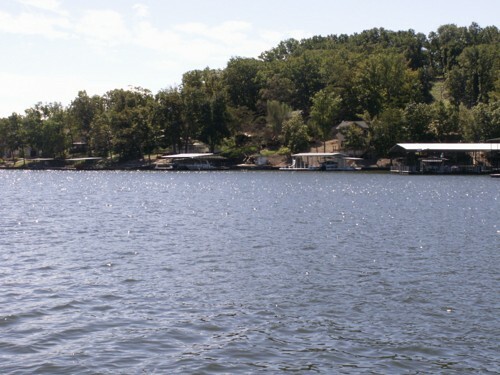 Whenever you feel that shiver down your spine, take a look at these photos and think about summer at the lake!